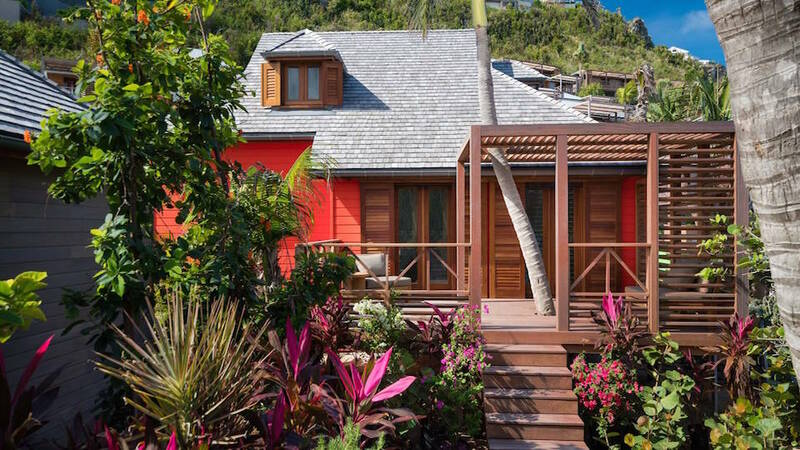 The Hotel Manapany is located directly in the intimate Anse de Cayes area in St. Barts. 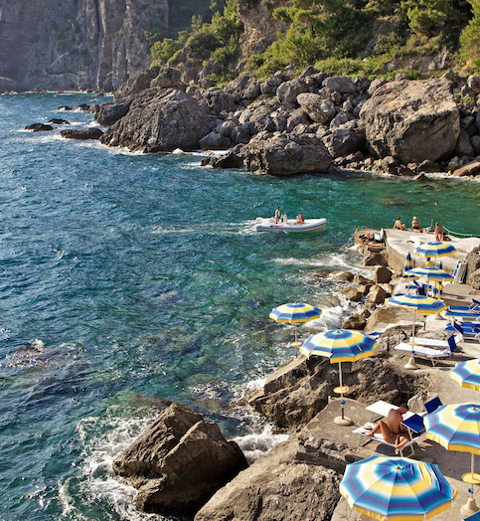 The location is remote from the usual tourist areas, with lush grounds that add to the sense of privacy, and the hotel has direct access to the beach. This is a wonderful hotel to enjoy the beauty and tranquility of St. Barts, while indulging in luxury resort privileges. All the amenities you expect of a quality destination hotel are here. The large pool and deck are located directly above the beach and provide a wonderful place to enjoy the sun and balmy weather. The spa is nicely equipped and modern. Fellini Restaurant is located on the ocean and has gorgeous sunset views; the menu is a blend of fine dining dishes and includes a large and high quality offering of beers, wines, and spirits. Guest rooms were rebuilt in 2017-18 in a style meant to reflect the elegant and serene spirit of the island. 43 private villas and suites offer a variety of dÃ©cor options, from modern and minimal, to the wood surfaces and earthy tones of a tropical resort. All rooms and suites have private terraces, many with dramatic ocean views.